It is the end of class and I sit quietly observing my students in Savasana, or relaxation pose. Wrapped in flowing and colorful silk scarves, they are curled up with each other in pairs, enjoying a rare moment of stillness together. 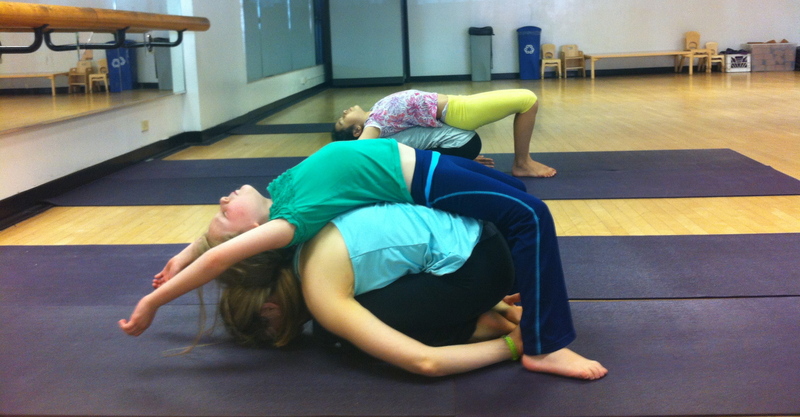 This is Family Yoga, and this season I am fortunate to share the class every Sunday at the Y. During the class we listen to and play the singing bowl, perform a version of the sun salutation as a “Sun Dance,” skip and laugh through a game of yoga freeze tag, and recline on each other in comfy partner poses. Flushed faces, deep breaths, and giggles fill the room. The students gently awaken and come to a sitting position. I ask them to share something they feel thankful for. 8 year old Anna shares, “I am thankful for my family.” Jess, a mom, says, “I am thankful for watching my daughter grow up.” It is easy to sense the closeness and appreciation in the room as well as the release felt after a good workout. Feel free to join Family Yoga anytime. The class is geared toward families with children ages 4 and up (although you are welcome to bring younger ones too). It is free for members every Sunday at 2:30pm and no experience is required. As the weather cools, yoga offers us a way to build our immune systems and stay healthy and it’s a great way to Get Fit Together! Aye Aye What’s Coming to the Y and PBS?!? It’s less than a week away from our LABA Kids concert, Songs for Unusual Creatures and we checked with Michael Hearst again to get you some more exciting info and updates for this amazing show for the whole family! 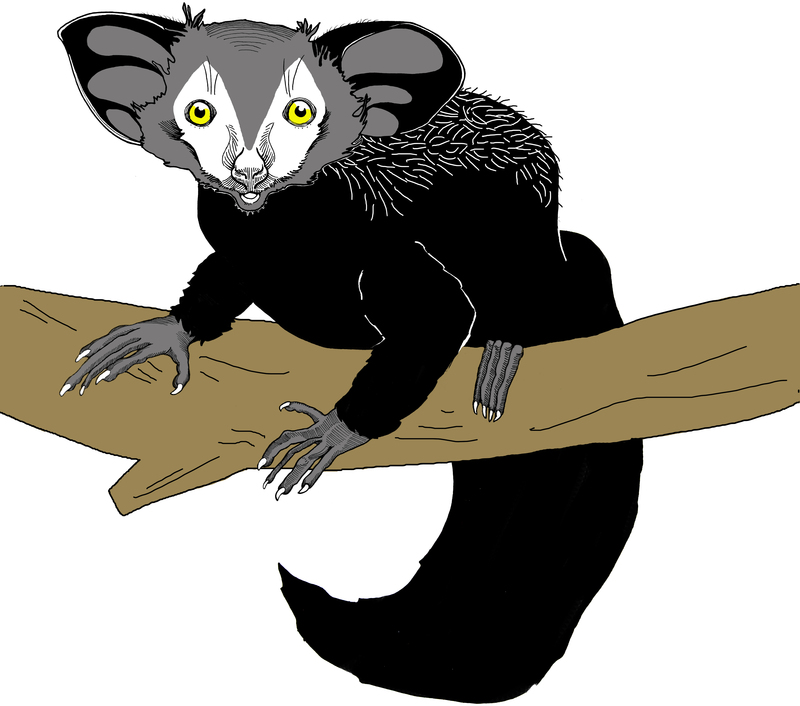 In last week’s post, we showed you a video that features the Aye Aye, or Daubentonia madagascariensis, a lemur native to Madagascar. The furry and unusual nocturnal creature uses echolocation to find its food and get around the forest. It also has extra special long middle fingers that it uses to tap on trees to see if they are hollow. After the show, kids will be able to try out some of the unusual instruments that accompany these creatures, including the theremin (a crowd favorite!) and the stylofone. Then, families can watch the series on PBS Kids and remember the great time they had with the instruments, animals, and band live! The show is almost sold out! 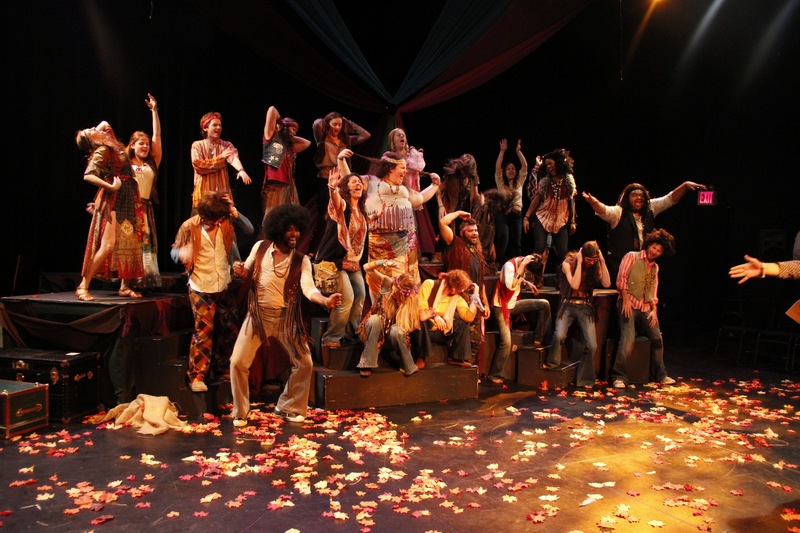 So get your tickets here, with a special discount for Y members. 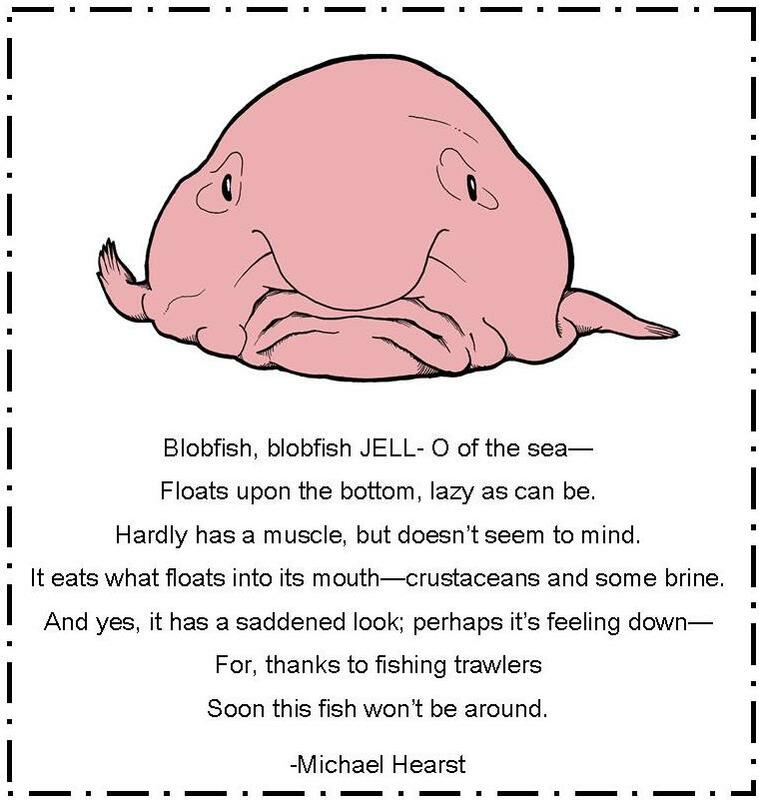 Meet the Blobfish and More! The blobfish is making its way to 14th Street! We are so excited to have Michael back at the Y, after his successful performance here with his band One Ring Zero for our LABAkids performance last spring. We hope to see you and your whole family sing, dance, and be astounded by Unusual Creatures with us on Sunday, September 29th at 11am in The Theater at the 14th Street Y. Tickets are available HERE, with a special discount just for Y members!